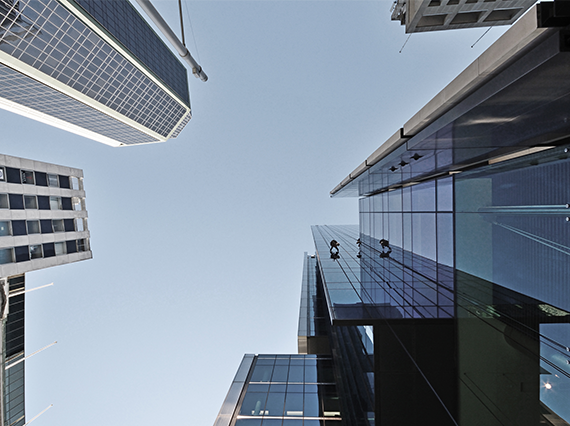 Based in Auckland and operating throughout New Zealand, Belmont Partners’ enables clients to manage, grow and protect overall wealth and enterprise. It is a business founded in strong family values and long standing collaborative networks. It provides a discrete, independent, expert service while delivering industry-leading solutions.